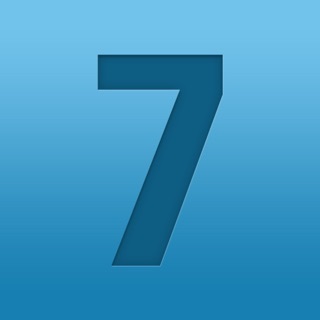 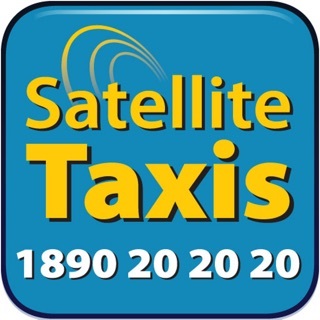 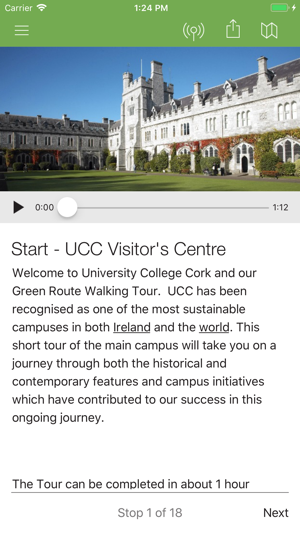 A selection of Walking Tours around University College Cork's Main and Satellite Campuses, highlighting the Environmental, Ecological and Sustainable features of the University. 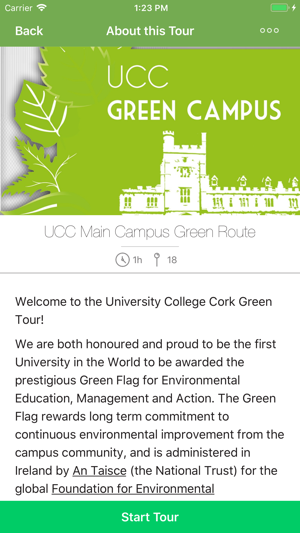 UCC is the first University in the world to be awarded the Green Flag for Environmental Education, Management and Action. 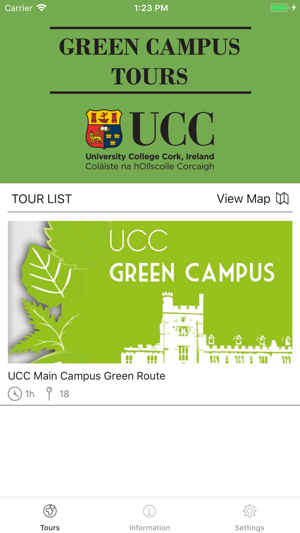 The Green Campus Tours App gives visitors to UCC the opportunity to explore at first-hand the continuing strategic effort undertaken by the College Adminstration to both achieve and maintain this high standard. 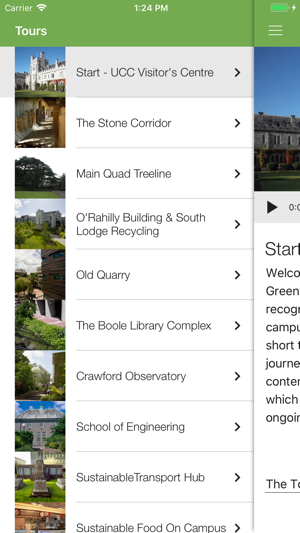 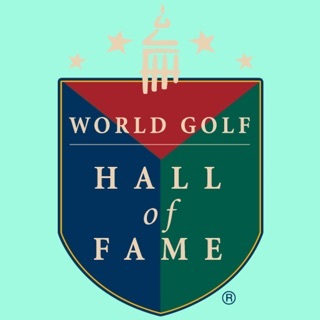 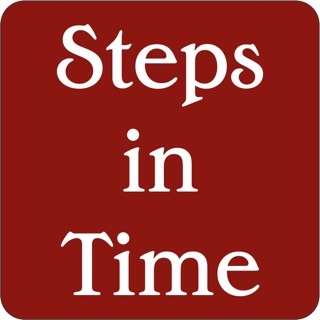 Each Tour is individually packaged within the App, allowing the User to choose by Tour length and location. 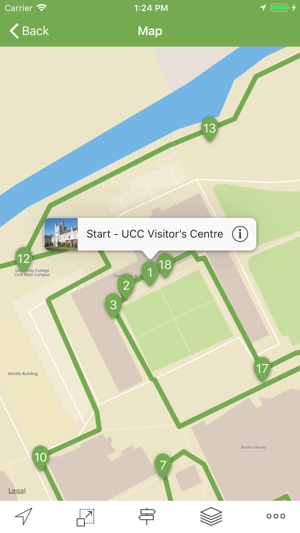 Further, future Tours will be available for download by the User via the App at no extra charge. 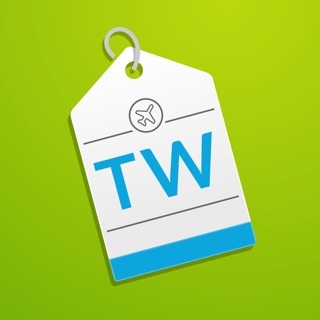 This update includes fixes, performance improvements and support for iPhone X.